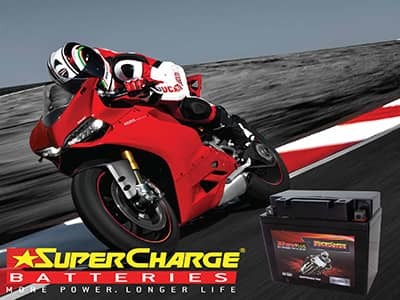 The motorcycle batteries go through tough situations, and hence, need to be maintained well for increasing their longevity as well as performance. We have a huge stock of wet cell, dry cell and gel acid batteries for modern as well as vintage motorcycles. Our technicians perform their job with utmost care and attention. First, they understand your driving behaviour and then help you in choosing the ideal battery for your bike. We conduct the battery replacement and dual battery installation in Motorcycles proficiently. If you wish to restore the vintage bike, bring to us, and we would test the present battery and replace it with a brand new one that suits your requirements as well as budget. We Service Entire Melbourne Metro !